If you want to know how to act like a pro on the golf course, you should learn common golf terminologies. Try to know these golf terms and you’ll act and play like a pro golfer in no time. 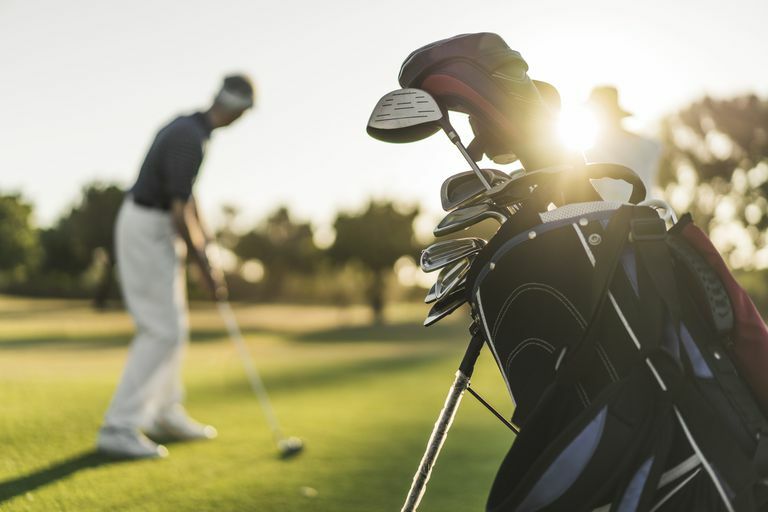 When playing golf in Branson, make your game more enjoyable by learning these common golf terminologies. Here are some of the common golf terms for beginners that you should know. The golf term Ace is when you hit the ball into the hole in one shot from the tee. It’s also called hole-in-one. The term Address is when to stand ready to hit a shot with the clubhead behind the ball. Aim is when you are trying to hit the ball to a desired direction. The golf term Albatross is when you hit the ball into the hole in 3 shots under par. This is a hole in one on a par 4 or a 2 on a par 5. Alternative is Double eagle. Alignment is about the relationship of the feet, shoulders and club face to the target. All square is a tie in matchplay. Both players won the same number of holes. The approach shot is a shot you hit (not off the tee) that lands on the green. Usually for the fairway or rough after you drive. The golf term apron is the usually less than a yard wide grass around the edge of the green, separating the fairway and the green surface. Alternative for this term is Fringe. Attend to pin is to hold the flag/pin/flag-stick while the other player putts and remove it as the ball leaves the putter face. Back nine are holes 10 to 18 on an 18 hole course. It’s the opposite to the first front nine. Back-swing is a term about the initiation of the swing by taking the club from behind the ball to behind your head. Ball-marker is usually a coin or small plastic disk with a tiny spike to mark the position of the ball on the green so your ball doesn’t interfere with another players putt. The term Birdie is when you make a score one under the par of the hole – 2 on a par 3, 3 on a par 4, 4 on a par 5. The term Blade is a kind of golf iron that has the weight in the back of the club behind the sweet spot evenly weighted from heel to toe. It’s an opposite of a cavity back. Beginner should avoid this because they’re hard to hit. When you get to know the above golf terminologies, it can help make your playing golf in Branson more enjoyable.